Aerophobia is commonly known as the fear of flying. It is the 9th most common fear and is said to affect approximately 25 million people. For many years I suffered with this so severely that I wouldn’t board a plane, no matter the circumstances. The following is my advice to you or a loved one for overcoming this fear. I will also go over the common clinical advice to cope with fear of flying.I hope this article will help you. By traveling more, you will most certainly increase your quality of life and expand your world. I speak from experience. I hope by cataloguing my experiences with this, I will help you. Travel + Leisure magazine rated Aulani, a Disney Resort and Spa, the Best Family Hotel in the United States. From our family’s experience there, we can see why. Aulani is located in Ko Olina, Hawaii on the island of Oahu. Our family visited Aulani around Christmas 2014. We had a wonderful time and could not have been more impressed. 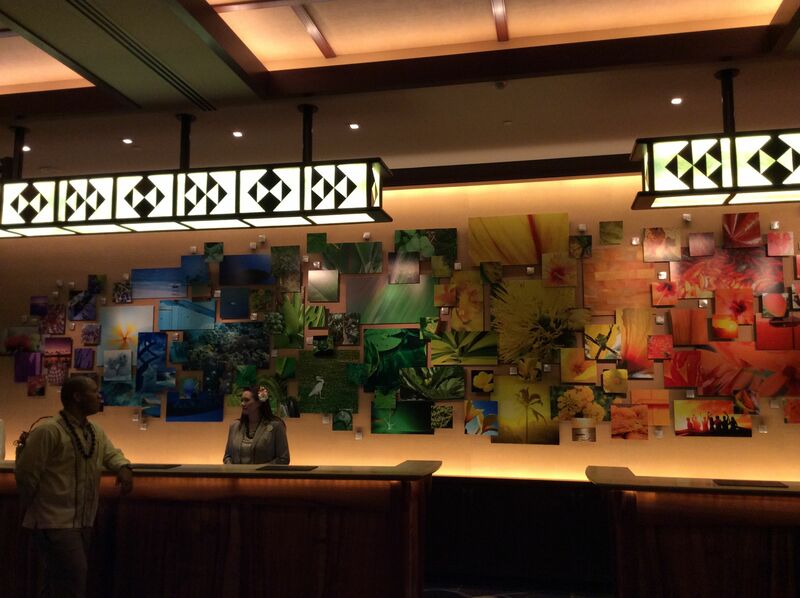 This article is an overview of Aulani. There is too much to do to give an adequate review in one blog. 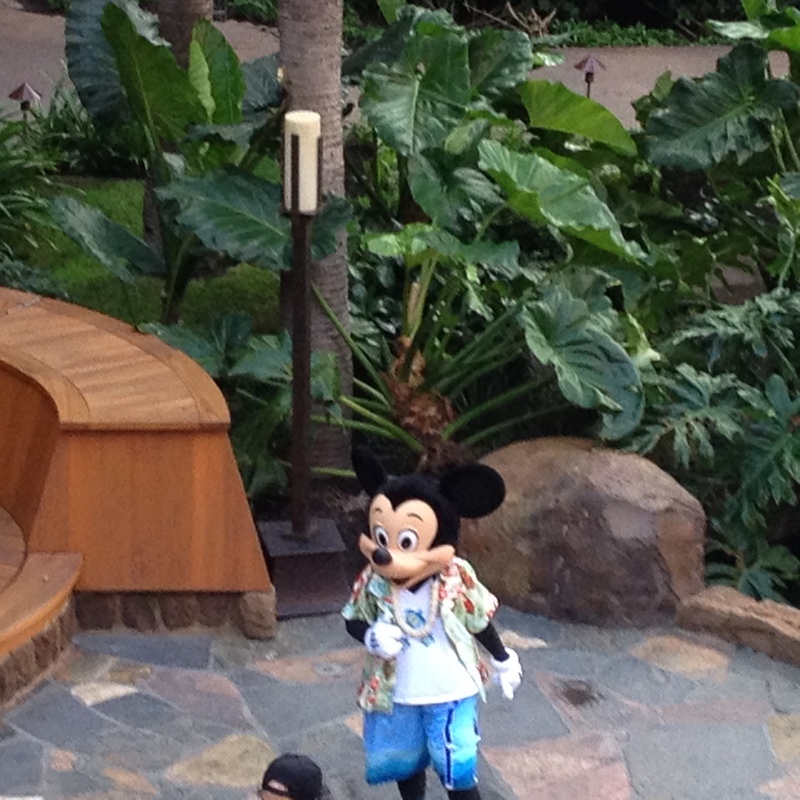 More detailed articles on Aulani specifics are coming later. Colortopia by Glidden will open this fall at Epcot Innoventions. Guests will be lead through hands-on activities exploring color. Hollywood Studios is testing assigned seating, as opposed to the first come first serve method currently employed for Fantasmic!. Seats are assigned using the FastPass+ kiosks. In todays article we will cover a bit more about the Disney Vacation Club (DVC). I’m going to give an example to illustrate how this works, and tell you every property that is part of the Disney Vacation Club. Future articles will cover the many other aspects of the DVC. Northern Arizona is a beautiful region of the U.S. that is filled with history and natural wonders. Flagstaff, Arizona sits in the middle of this wonderful region and serves as a perfect hub from which to explore. Flagstaff is a college town at around 7000 feet elevation. Set amidst pine forests at the base of the San Francisco Peaks your family will enjoy exploring the town and the surrounding area. Expect it to be sunny and dry in the summer, and cold and snowy in winter. Here are the top 8 family travel attractions within easy driving distance from Flagstaff divided into proximity for easy planning.